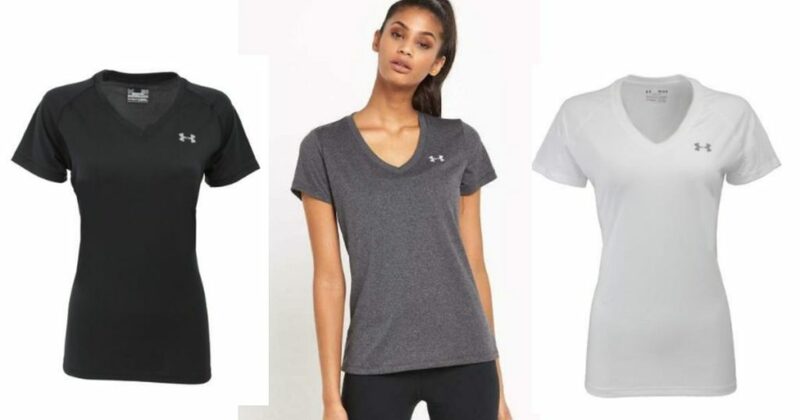 Under Armour Women’s UA Tech V-Neck T-Shirt only $14! For a limited time, snag this Under Armour Women's UA Tech V-Neck T-Shirt for only $14 with code PPP14! These are regularly $27.99 each – so this is HALF PRICE! Promotion ends 2/20. Shipping is FREE with code PPP14.